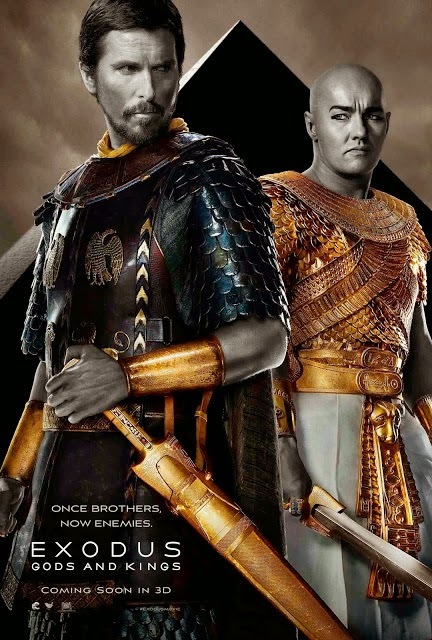 Last Tuesday, the team MovieNews was invited to the special preview screening to one of the most anticipated epic movies of 2014, the Exodus: Gods and Kings from Chernin Entertainment, Scott Free Films, and 20th Century Fox. The Exodus: Gods and Kings is a reimagining version to one of the greatest stories in the Bible has ever told. The story revolves around two brothers, Moises (played by Christian Bale) and Ramses (played by Joel Edgerton) and how one freed the lives of many to the other. The special screening preview of Exodus: Gods and Kings was held at the exclusive Preview Room of Warner Bros. office in Ortigas. The preview only runs for 40-minutes, where the organizers of the event showed us an exclusive sneak peak of what are we going to expect with the film. I was amazed with the cinematography and camera shots that is Egypt. I think that the aerial view of Egypt in this movie has never been done before in any Bible-related movies ever made. And oh, the jaw-dropping special effects are simply amazing if not, astonishing. 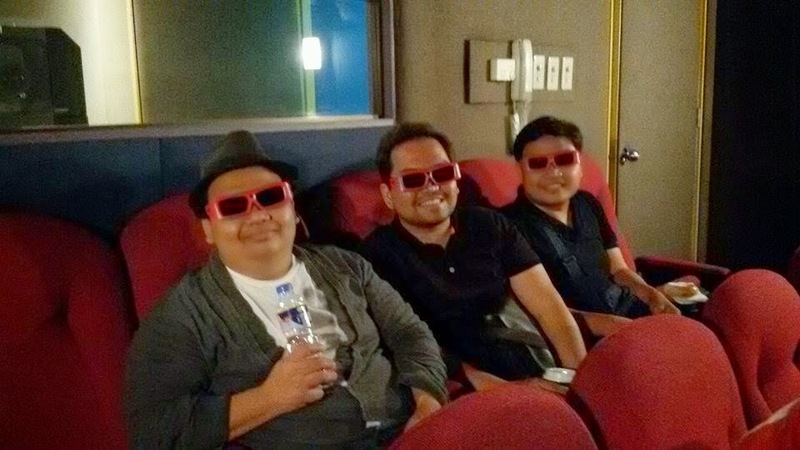 We were like "wowing" and dropping our jaws with excitement each time the special effects are previewed. Not to mention that the Exodus: Gods and Kings is shot entirely in 3D! The plague scenes were one of the best 3D effects and camera shots I have ever seen. I think director Ridley Scott really made a great, meticulous job! Below is our proof of excitement. Hahaha! The "for invites only" event was very intimate were only a few people made it to the event. I am guessing maybe because of the time and day of screening, but nevertheless, it was fun being there and the exciting experience of being invited is another. At the end of the preview, the newest official movie trailer of Exodus: Gods and Kings was shown. Below is the official movie of Exodus: Gods and Kings where you will also have a glimpse of what I was talking about. The movie Exodus: Gods and Kings is going to be shown in movie theaters in the Philippines on December 5, 2014. Can't wait for this one!